Gayle Kimball. Brave: Young Women’s Global Revolution (in two volumes, Vol. 1: Global Themes & Vol. 2: Regional Activism). [Equality Press], 2017. With introduction, b/w photographs and notes. x, 373 pp & xiv, 643 pp. Finally, we hear the authentic voices of girls and young women from around the globe, from the traditional to the radical. Encompassing interviews and fieldwork from 88 countries, sociologist Gayle Kimball brings together over a decade of original research on female youth. Such research is sorely lacking, as most other works of this kind are regional and/or discuss youth without including their voices. Kimball goes beyond standardized internet surveys of middle-class youth, with in-depth video interviews available on the companion blog, https://globalyouthbook.wordpress.com, of young women from the favelas of Brazil to the upper-class in Saudi Arabia. Some of the interviews and contacts went on for over a decade as the young women moved into adulthood, and Kimball traveled for much of the research. 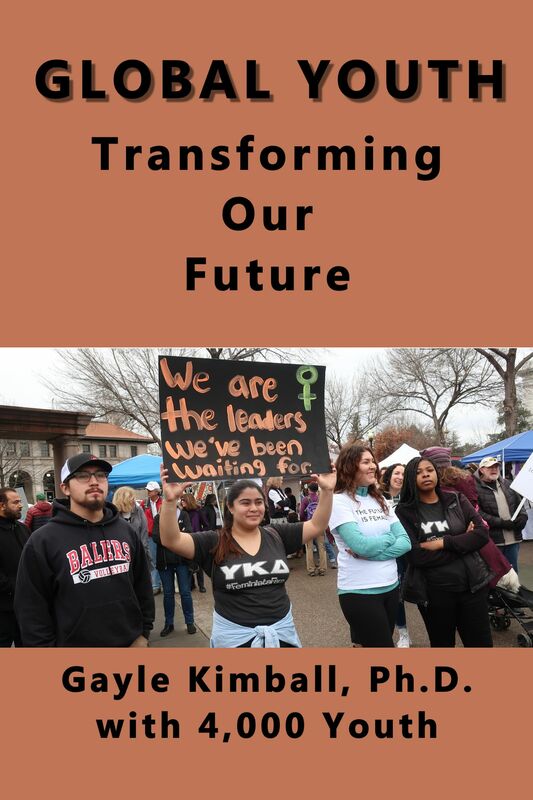 A monumental piece of research and analysis from Feminist Standpoint Theory, Kimball includes and compares other notable surveys of youth and women’s issues in the two volumes. Don’t expect to hear only feminist voices—traditional young women speak clearly in these pages as well. A good history of feminism and what it means today to young women is part of the essential reading in Brave. Both volumes discuss the impact of neo-liberal policies, war, non-violent resistance, and upheavals. Consumerism and media are addressed in depth, as well as organizing in the Internet Age. Discussion questions are included following each chapter and the endnotes are a rich source of further information. While there is heavy coverage of the Arab Spring uprisings, the two works go far beyond the Middle East to report on women making change in other countries (Volume 2, Regional Activism, covers The West, Latin America, Africa, MENA, Russia, China, and India). This work includes many references to important figures in various movements, related source materials, and films. It could be improved with the addition of an index, bibliography, and filmography for easier access and further research. A link to the core survey questions and most frequent answers is included. Great reading for anyone interested in what girls and young women really think politically. Especially useful for courses in Women’s Studies, Youth Studies, Girl Studies, Political Science, and Global Studies, this is a record of the otherwise unnamed young women who have changed our century. NOTE: This work is part of a series of books based on the longitudinal international survey work of Dr. Kimball. 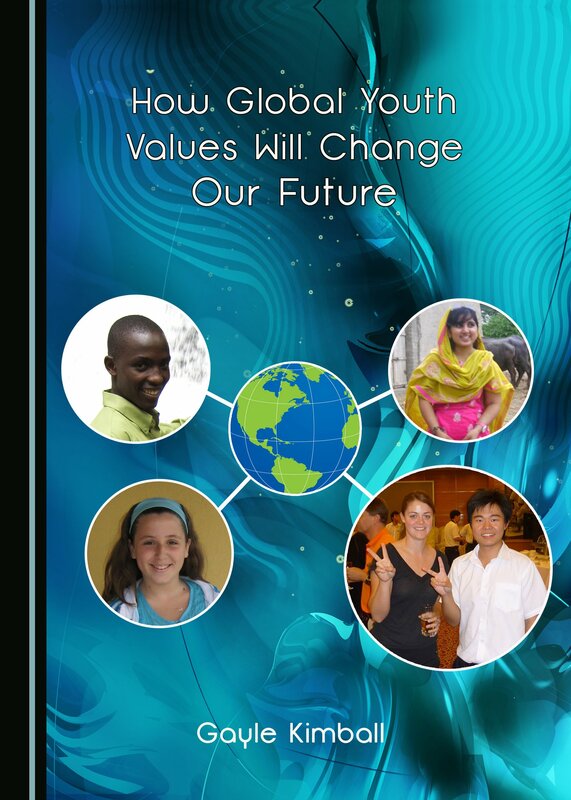 Other books in the series include Ageism in Youth Studies: Generation Maligned (Cambridge Scholars, 2017); How Global Youth Values Will Transform Our Future (Cambridge Scholars, 2018); Resist! Goals and Tactics for Changemakers (forthcoming, 2018); and Democracy Uprisings Led by Global Youth (forthcoming). Morgan Brynnan is a mother, librarian, and unabashed feminist living in the United States. With activist roots going back to the Women’s Encampment for a Future of Peace and Justice at The Seneca Army Depot and ACT-UP, she writes from a life lived fully. Currently, she reads and writes on women and youth issues while raising her eleven year old daughter in a small Northern California farming town. She holds degrees in Librarianship, Spanish, and in Latin American and Caribbean Studies. You can reach her via email at mbrynnan@gmail.com. This entry was posted in Gen Z, Global Youth Activism, global youth attitudes, global youth book data, Status of Women, uprisings, US Millennials and tagged Brave: Young Women's Global Revolution, girls, girls' studies, global feminism, international feminism, transnational feminism on August 30, 2018 by Gayle Kimball, Ph.D.. This entry was posted in Gen Z, Global Youth Activism, global youth attitudes, global youth book data, uprisings and tagged gayle kimball, global youth, youth activism on March 17, 2018 by Gayle Kimball, Ph.D..